An hour of farming these the highest quality I found was common, so I just grabbed it to stone it instead. They're peppered around the coast, with the biggest numbers at shipwreck cove, but good luck if you're trying for a rare catch, you might be there a while! Amazing Marcel the Shell reference. I love Blizz sometimes. 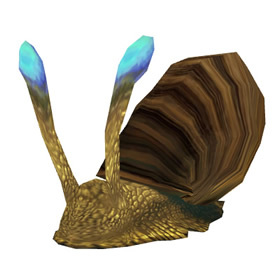 The only Health/Power snail besides the Shimmershell Snail. Considering a high level aswell, you don't want to ignore it. I'd recommend swapping all those pesky Rapana Whelks in tips with that one. Trying not to be angry at the "I got one first try" posters, lol. I've tried at least 80 Mudshells and never seen a Rare. Finally gave up and stoned one. And even Wowhead doesn't know yet what breeds there are but almost all my battles have been against B/B and just the occasional H/B. No idea if it's just that the RNG gods hate me or that Blizzard having fun with pet tuning, but from experience does seem like the rarity tuned differently for different pets. Found a rare first try. 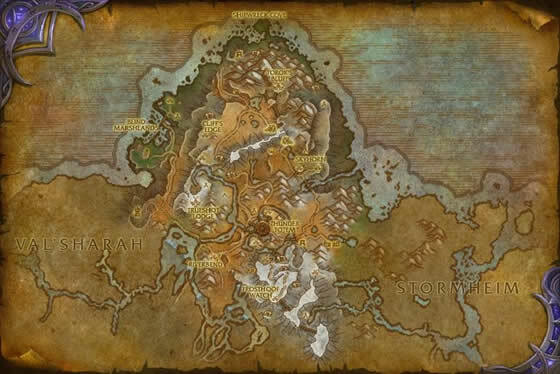 Highmountain 48,10 at Shipwreck Cove. Guess what its bed is. A piece of bread.